Boone Police Department narcotics officers have made another arrest as a result of their continuing investigation into the Garcia drug conspiracy. She is charged with Trafficking in Methamphetamine. 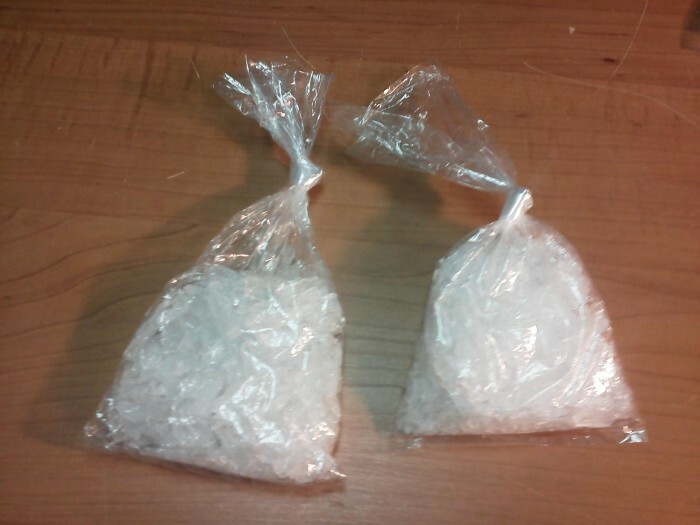 Approximately 2 ounces of methamphetamine valued at $4000 was seized. 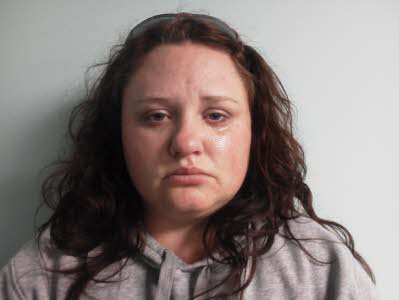 She is being held under a $25,000 secured bond pending a January 22, 2013, court appearance.